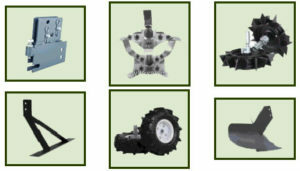 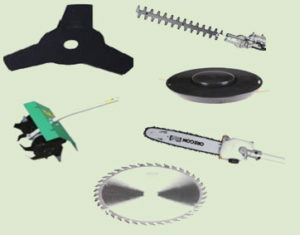 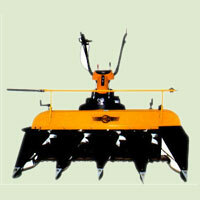 Power Weeders for Orchards, Cotton, Sugarcane and Other Crops. 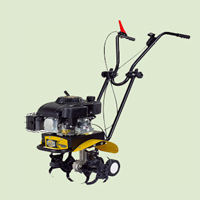 This high rpm machine is highly recommended for Power Weeding between rows of vegetables and crops planted at distances between 16 to 25 Inches. 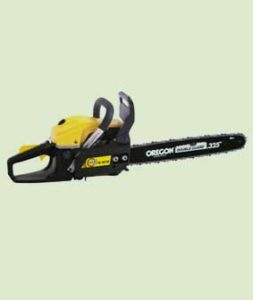 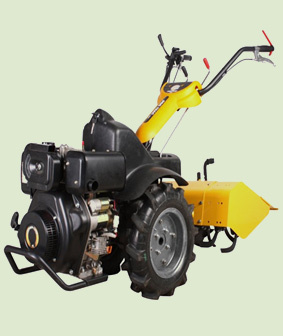 Being highly maneuverable, it is also used very successful in carrying out weeding operations around apple trees, banana trees, date palms and all other fruits tree in orchards. 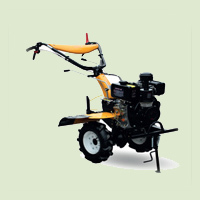 in addition to this is will also keep the rest of the orchard weed free. 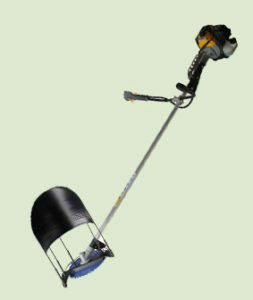 Works very quickly. 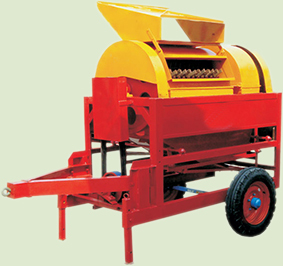 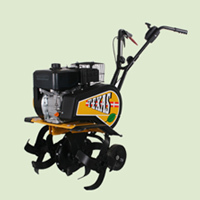 The machine is supplied with front rotors having a maximum width of 55 cms. 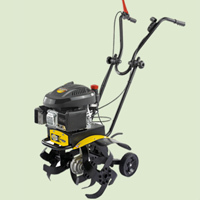 Being a high RPM machine, therefore it can work much more faster and generate good amount of torque. 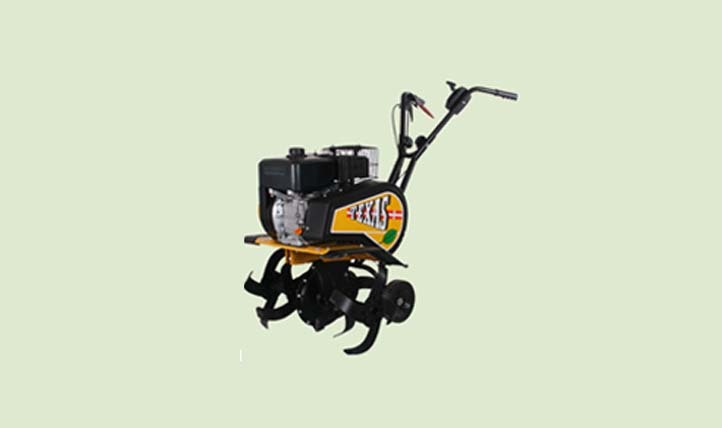 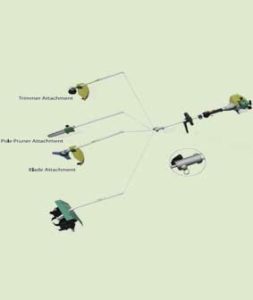 Accessories with this model include a set of rotors of 15 Inches and 16.5 Inches width and therefore allow flexibility for power weeding of multiple products of lesser width. 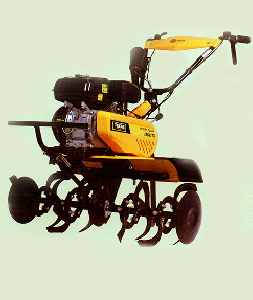 The machine uses unleaded petrol of capacity 3.0 Ltr.